Propellerhead Reason is a virtual studio rack with all the tools and instruments you need to turn your ideas into music. It can be overwhelning at first, but I have answesrs, tips and techniques that will get you making top-quality music with Reason. My Propellerhead Reason Tips will give you the answers you have been looking for, saving you time and decreasing frustration. My Propellerhead Reason Tutorials will help transform you from a "beat maker" to a Musician, while saving you ftom weeks of frustration. You've heard the quality of the music I make. Now, watch and learn as I walk you through how I did it! Chop Samples With What Software? ReCycle? 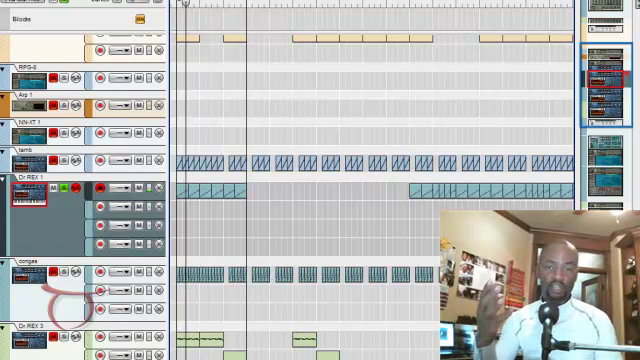 TaurusBeats answers question about what software to use to chop samples. 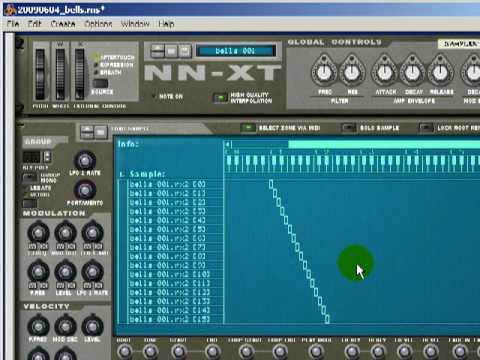 TaurusBeats shows How To Load Samples Into Propellerhead Reason NN-XT and A WHOLE LOT MORE! TaurusBeats answers a question on How to grab the sample to chop. TaurusBeats explains How to Make Pitched Snare Rolls Using MPD32 And Reason 4. 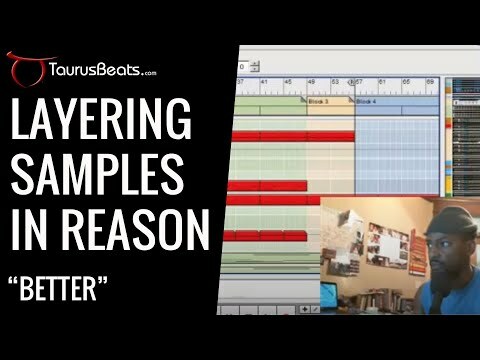 TaurusBeats answers a question about Beat Matching (BPM Tempo Matching) using Propellerhead Reason. 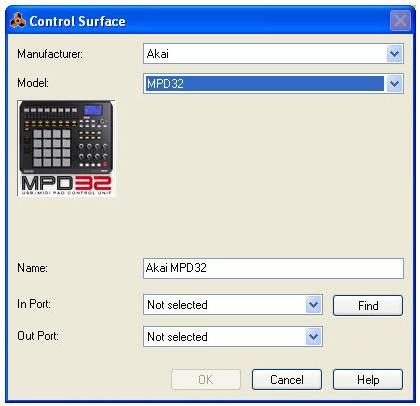 This is a FREE maintenance update Reason 4.0.1 features Akai MPD32 Support! Propellerhead Reason is a virtual studio rack with all the tools and instruments you need to turn your ideas into music. Reason is music creation software made up of a software synth, great-sounding sample, and a serious MIDI sequencer. 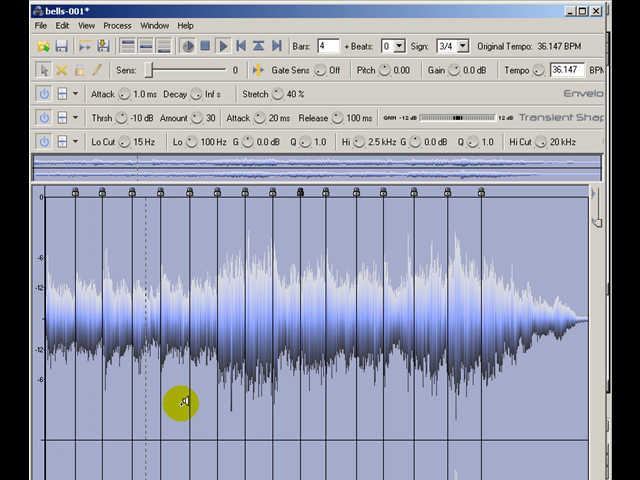 It's versatility, usefulness make Reason a very popular program. 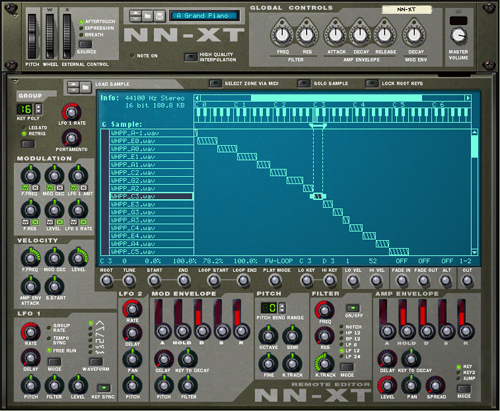 Reason can be used as a sound source for playing live, using in sequencers, or recording by another DAW; and it can also be used as a DAW solution is you don't need to record sound. 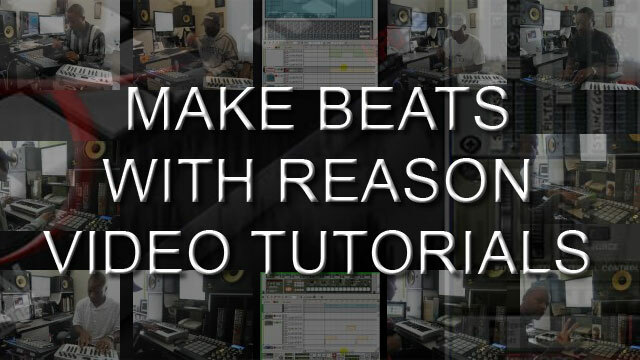 Get tips on how to make beats in Propellerhead Reason from TaurusBeats. Get top beat making techniques on how to make sample flip beats, epic beats, East Coast beats, West Coast beats, etc. No matter what yourmusic production level is, you can take advantage of these tips and this great music production software - Propellerhead Reason. 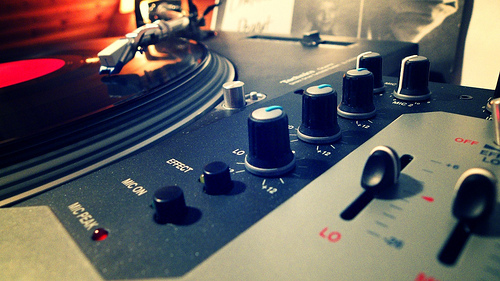 Reason Tips to help you use Propellerhead Reason to make your beats and music better, faster. Propellerhead Reason. 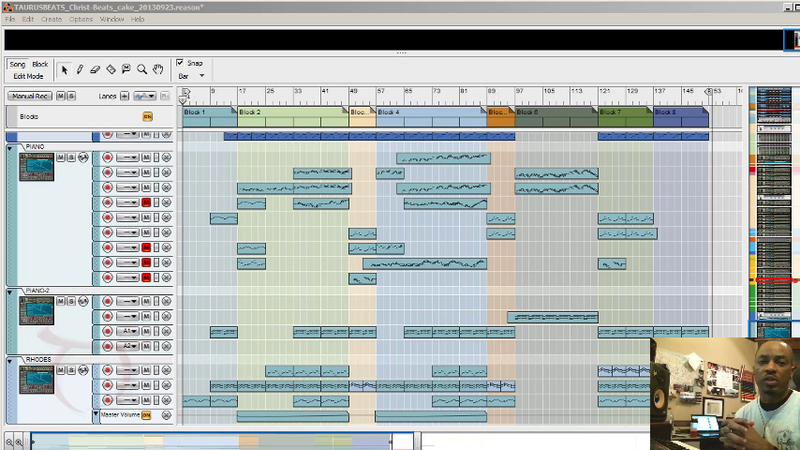 Reason is a virtual music studio software program that allows you to make beats> and create music on your computer. 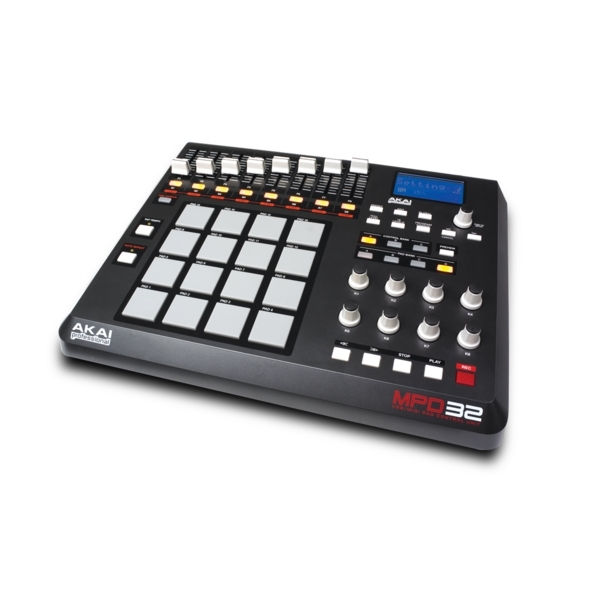 This section can help you learn to make your own beats - sample flip beats, epic beats, East Coast beats, West Coast beats, etc. The information provided here aims to help music producers of various levels learn to take advantage of this great music production software - Propellerhead Reason. Watch my beat making videos and see how I make beats using Reason. Then, check out this section to read more details on how I use Reason to make beats and Moody Instrumental Music.